This course has been approved for 40 hours of certification/recertification training credit by the IAI Latent Print Certification Board and the Tenprint Fingerprint Certification Board. The Comprehensive Latent Print Comparison Training course is one that involves a significant amount of latent print comparisons, as well as the pertinent information on the science. This will be far more involved than a basic-level comparison class but will be one that could be taken by any level of examiner, new or experienced, as it will have various levels of comparison exercises and knowledge throughout the course. increasingly more difficult as the course progresses. Booking Info: Call the hotel to reserve your room. 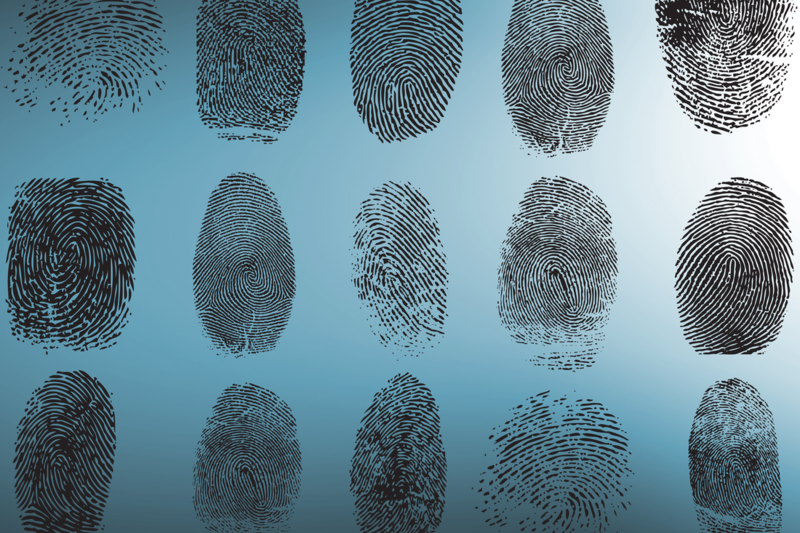 Be sure to mention the Tri-Tech Fingerprint training course to obtain the special rate.